If you have something exciting planned for Fairtrade Fortnight then enter our annual Fairtrade Fortnight Award! The winning primary school and secondary school will each win £350 for their future Fairtrade activities. 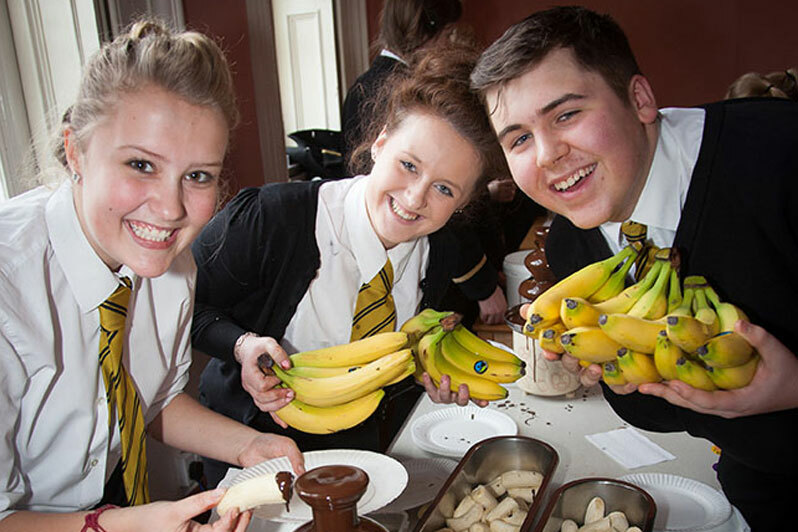 You don’t have to be a Fairtrade School to enter – we’d love to hear from everybody!